Yizhou was born and raised in Liaoning, China. He received his B.S. and M.S. degree in Pharmaceutical Sciences from Peking University Health Science Center, where he worked with Professor Zhongjun Li and Professor Xiangbao Meng on asymmetric formation of aziridines and aspartic acid derivatives using a O-pivaloylated D-galactosylimine chiral auxiliary. 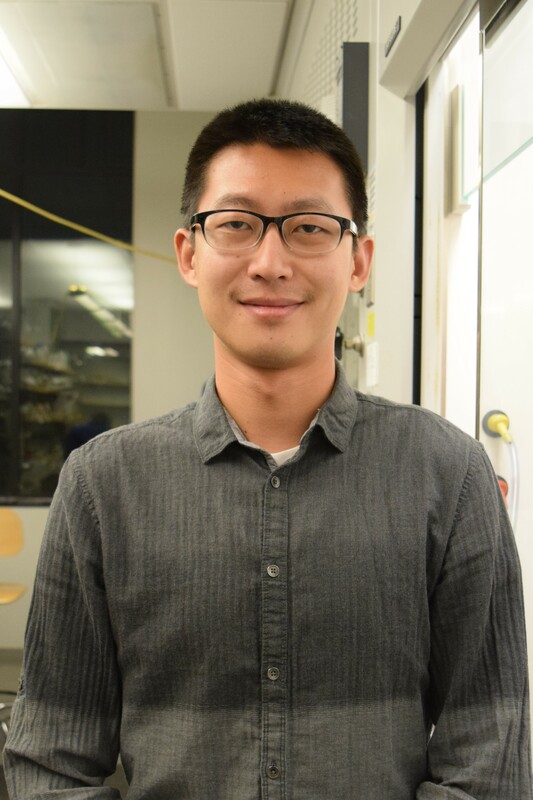 Outside of the lab, Yizhou enjoys running, playing badminton and drinking tea.